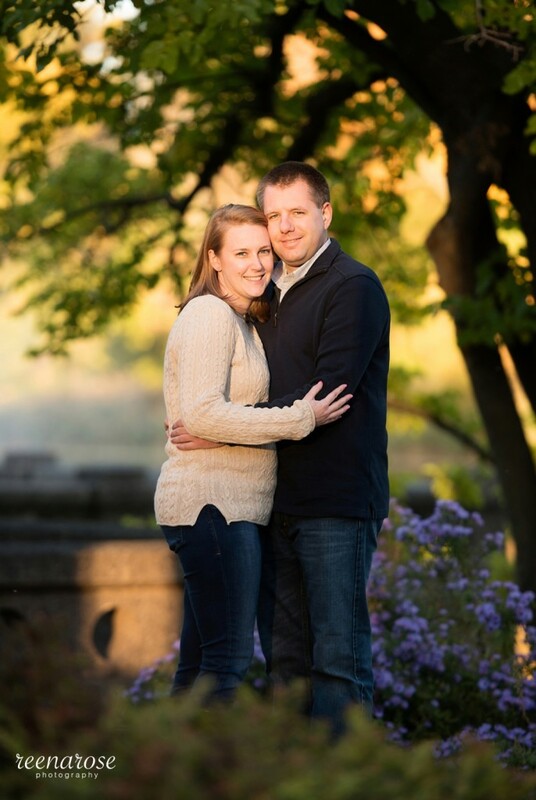 Kaelin & Eric: New Jersey Engagement Photography at Branch Brook Park in Newark, N.J. I had an enjoyable engagement photo session with Kaelin and Eric at Branch Brook Park in Newark, N.J., last week. They were such a laid back couple that even though I had to rush them around the park to catch the quickly fading rays of golden sunshine, they remained upbeat and relaxed, and they simply basked in each other’s presence as I captured them with the gorgeous fall colors. I even managed to play around a little with double exposure photography (last image). Looking forward to taking their photos once more during their spring wedding! 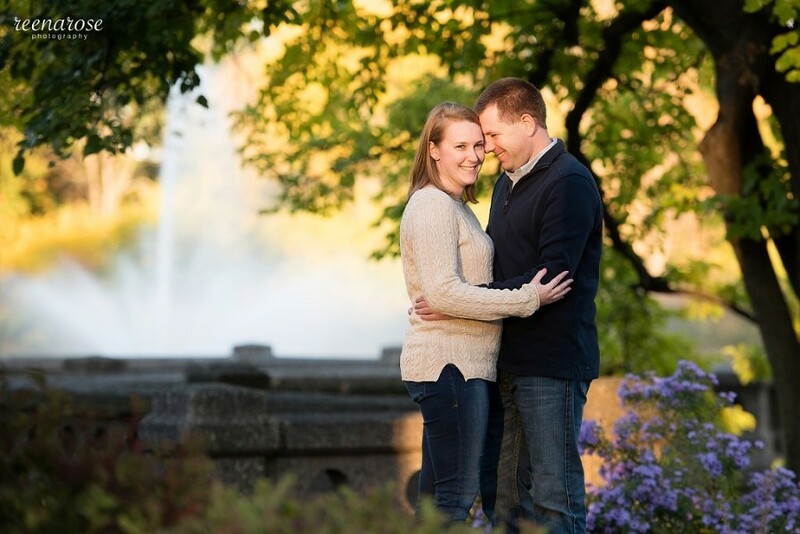 Michelle & Gabriel: Engagement Photography at the Skylands New Jersey Botanical Garden in Ringwood, N.J. Welcome and thank you for visiting my blog! I like being able to tell a story through an image. That's why I am a photojournalist. And I love what I do. I hope that viewing the photos on my blog and on my website, you can see that, too. I am a newspaper and wedding photojournalist based in New Jersey, USA. I currently work as the chief photographer and photo editor of the Jersey Journal, a daily newspaper in Jersey City covering the county of Hudson. Jersey Press Photographers Association (NJPPA) and National Press Photographers Association (NPPA). 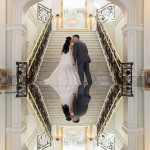 I am an award-winning member of the Wedding Photojournalist Association (WPJA). My work has appeared in the Star-Ledger and the New York Times, among others. I was born in San Fernando, La Union, Philippines, and grew up in Baguio City, Philippines. I immigrated to the United States in 1997. I graduated with a Bachelor of Arts in Communications from Oakland University in Rochester, Michigan. I live with my husband, photographer Max Pasion, our baby Renzo, and our cat, Pao-Pao, in Bayonne, NJ. I am available for freelance work and to photograph weddings and other events. Contact me now to book your event. Please visit my website, www.reenarose.com, to see more of my work.